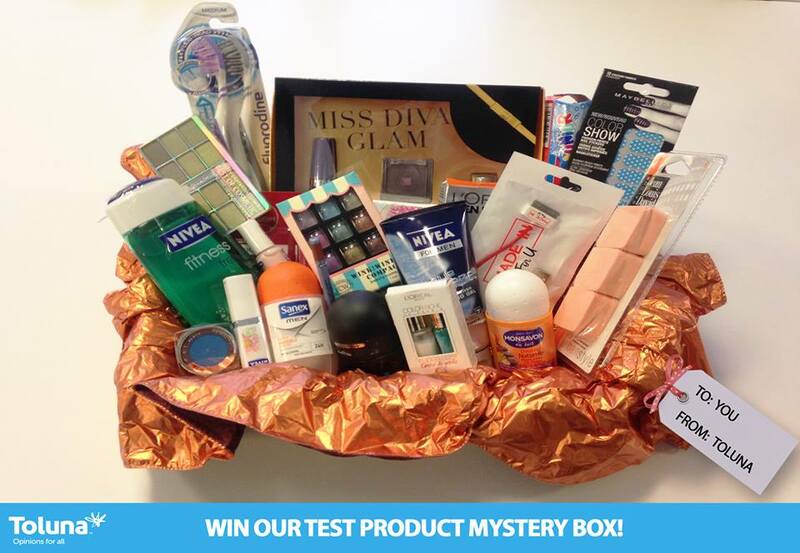 Announcing the Winners of the Product Test Mystery Box Contest! We are excited to announce the winners of our mystery boxes!We have chosen 9 winners each from different countries to receive one of these boxes. We hope you all enjoy your boxes and we would love for you to send us a picture of you and your mystery box for an extra 1,000 points! Interested in testing other Toluna test products? Take a look at our Test Product area here.